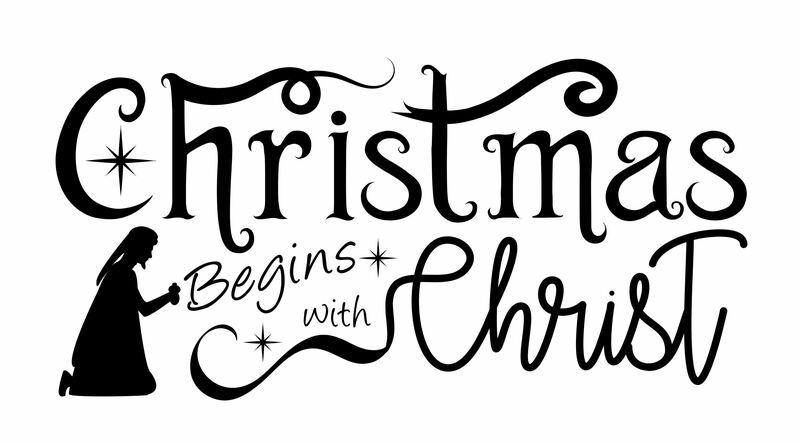 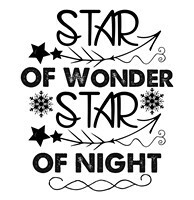 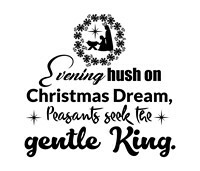 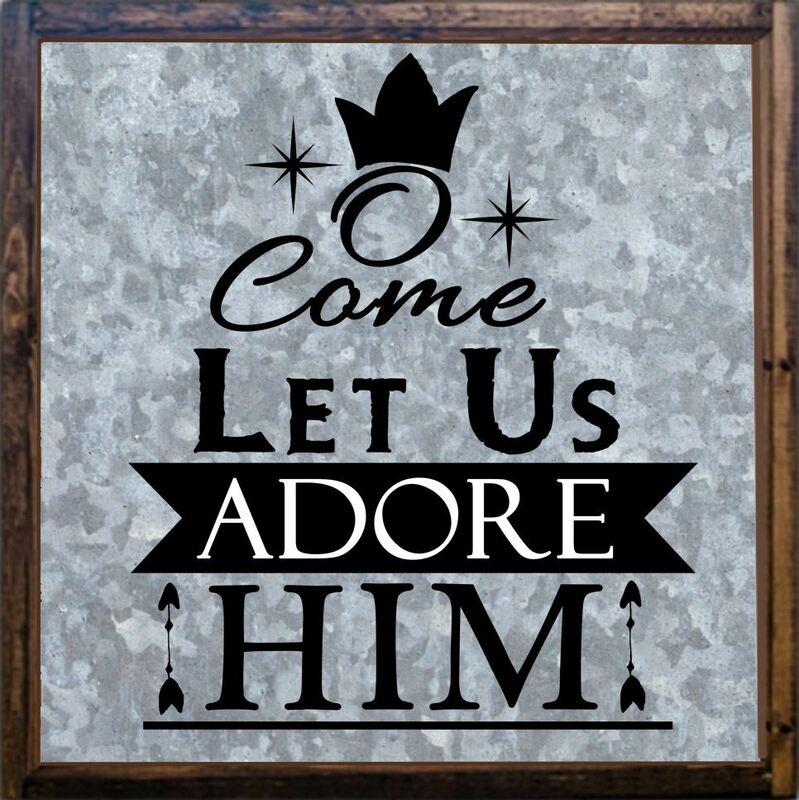 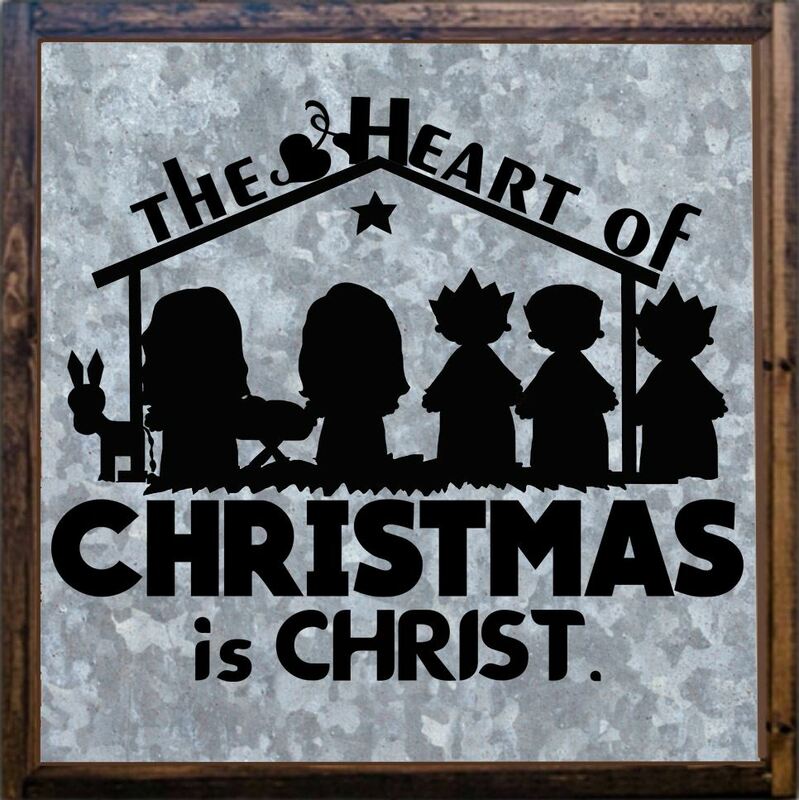 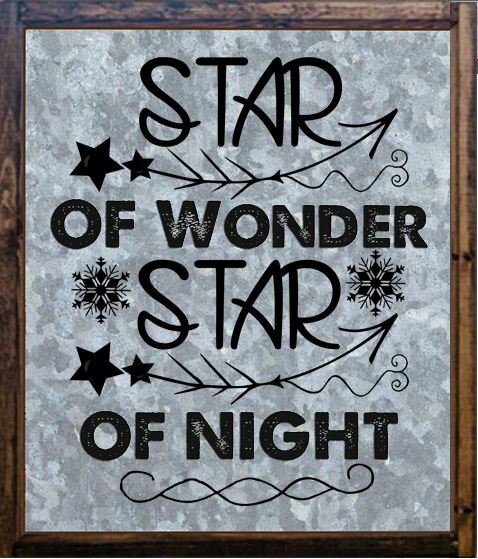 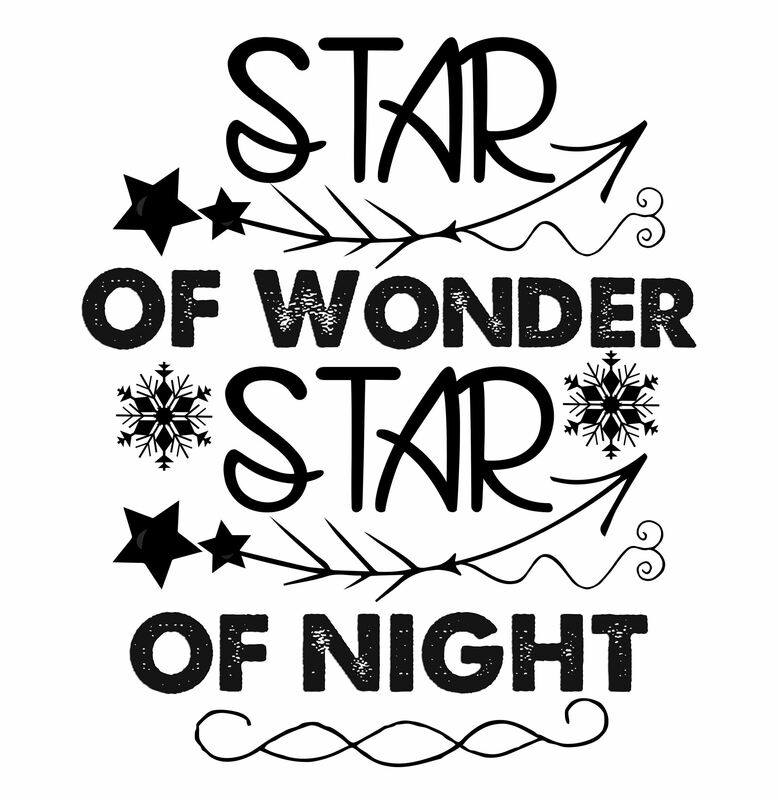 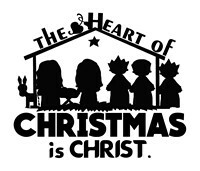 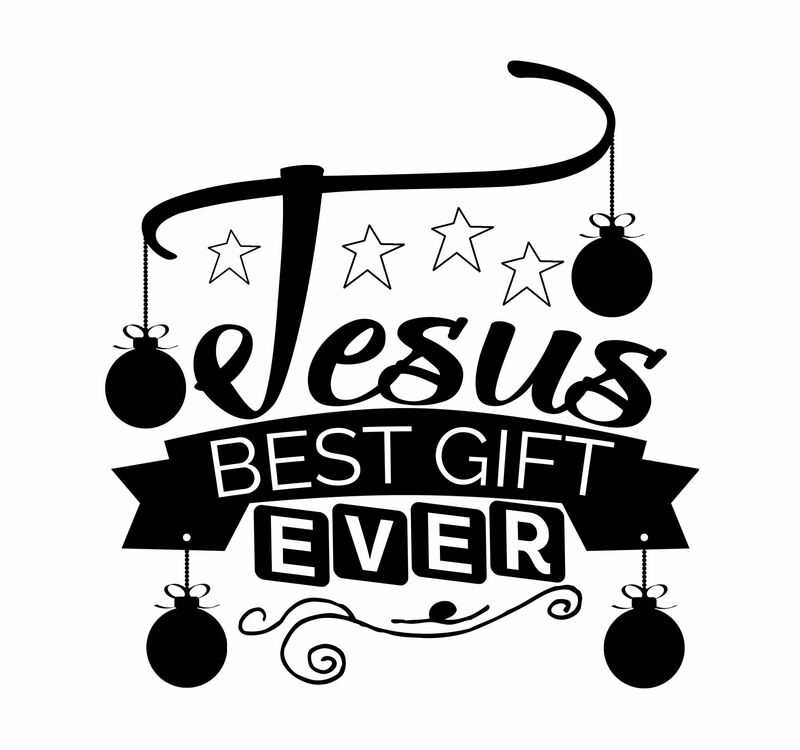 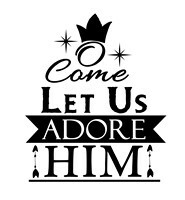 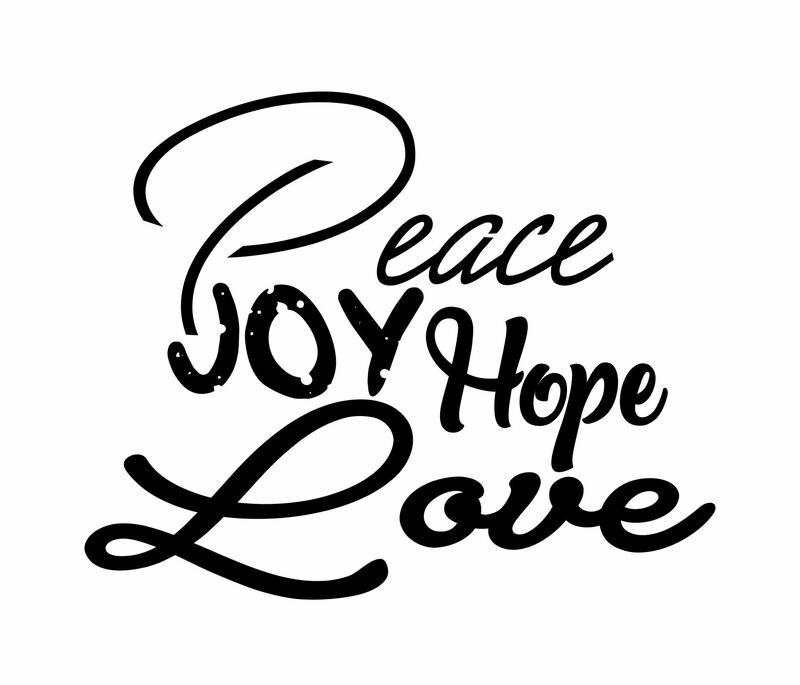 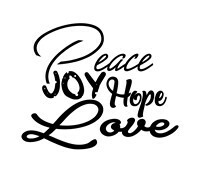 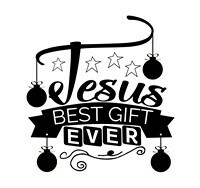 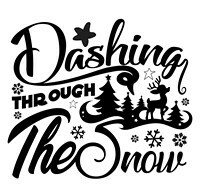 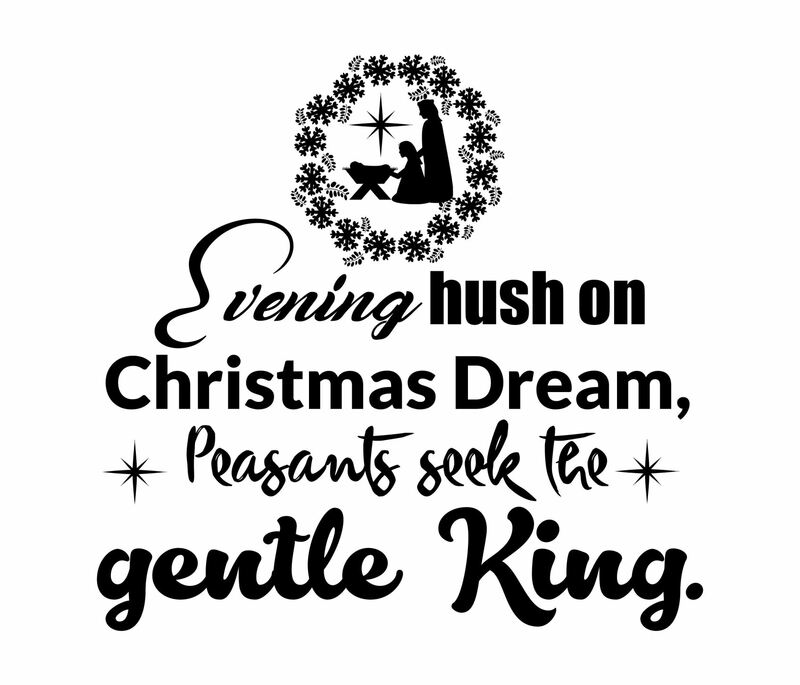 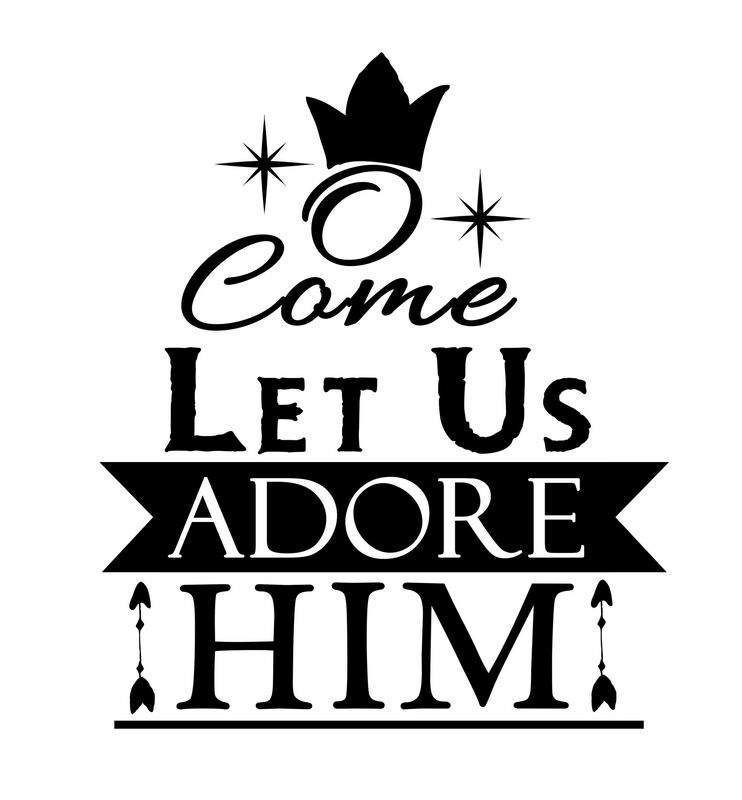 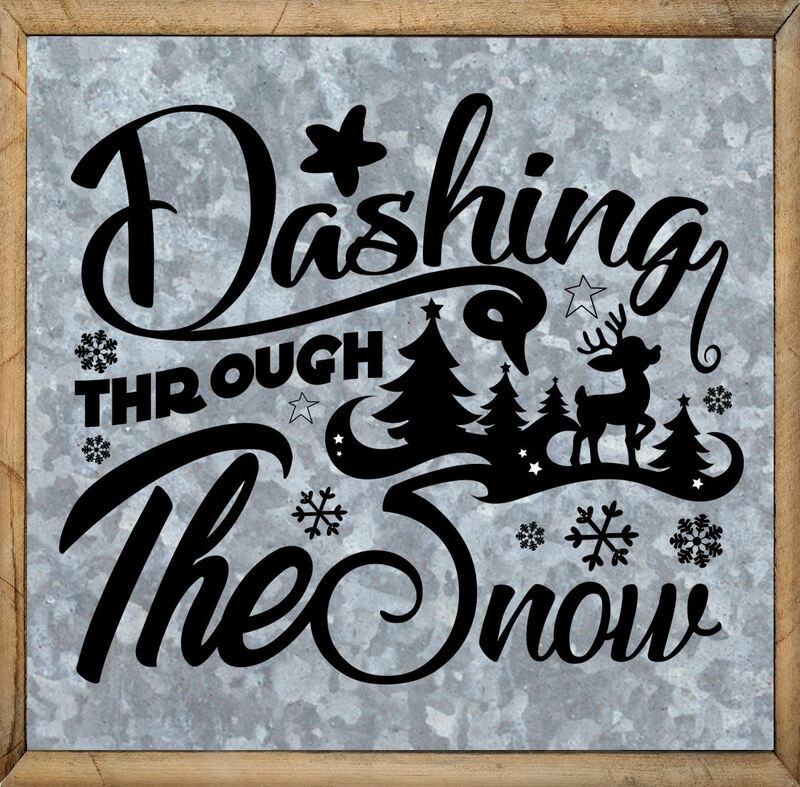 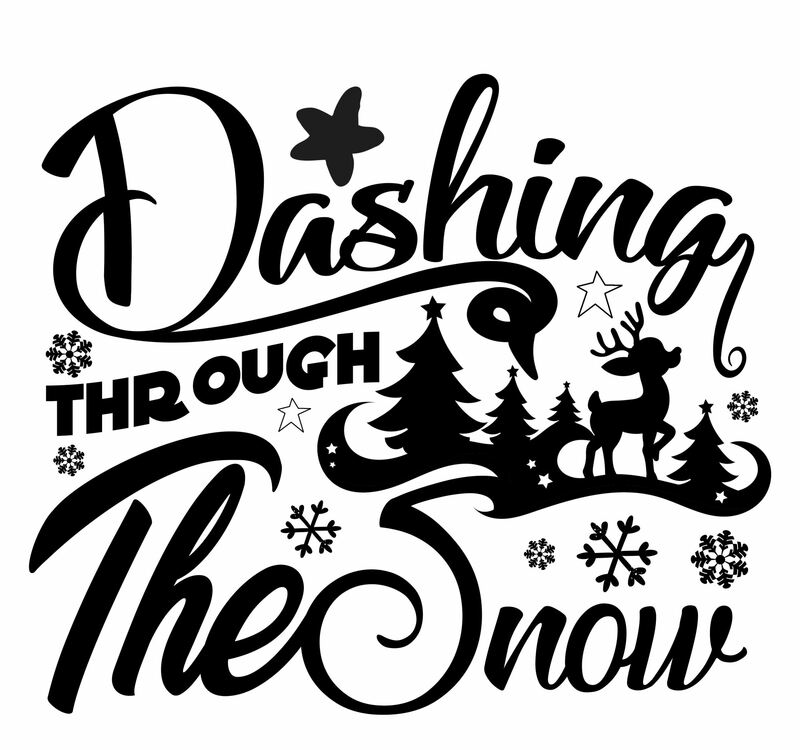 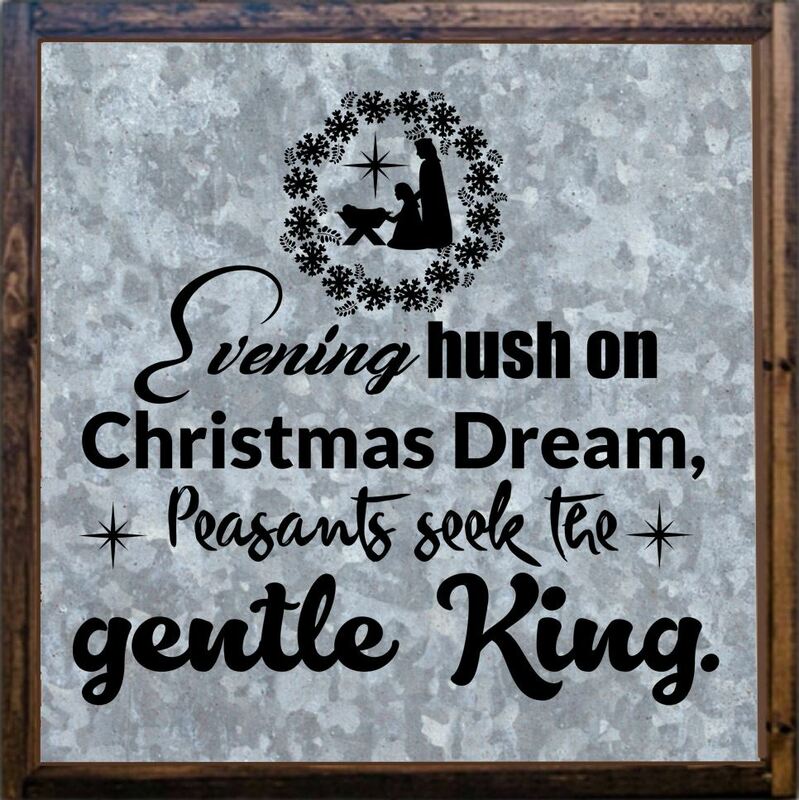 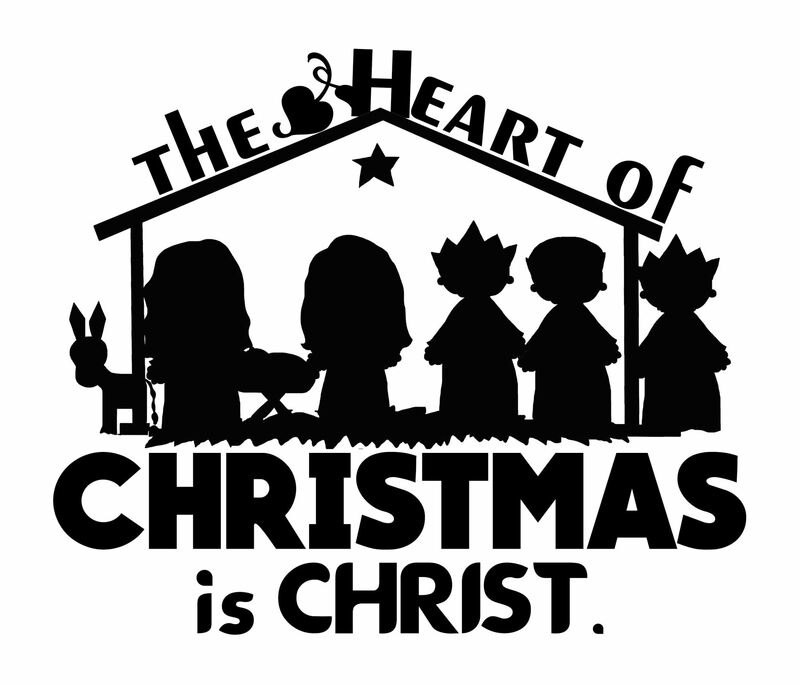 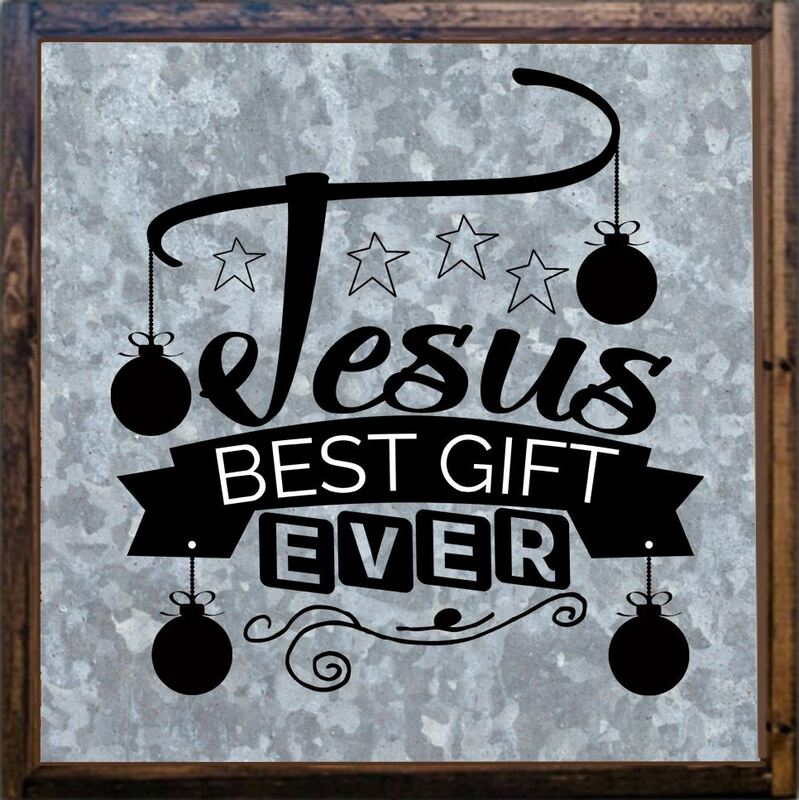 These Christmas religious sayings graphics are perfect for home decor, card making, craft projects, party decor, decoupage, burlap sacks, tote bags, pillows, tee shirts, fabric transfers, wood projects and more clip art projects. 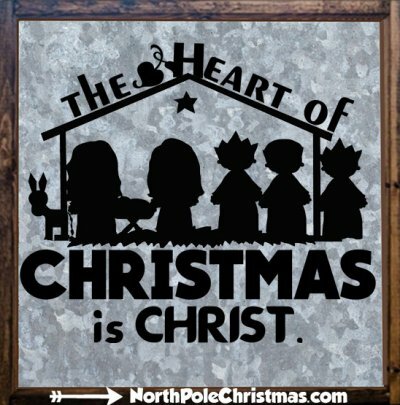 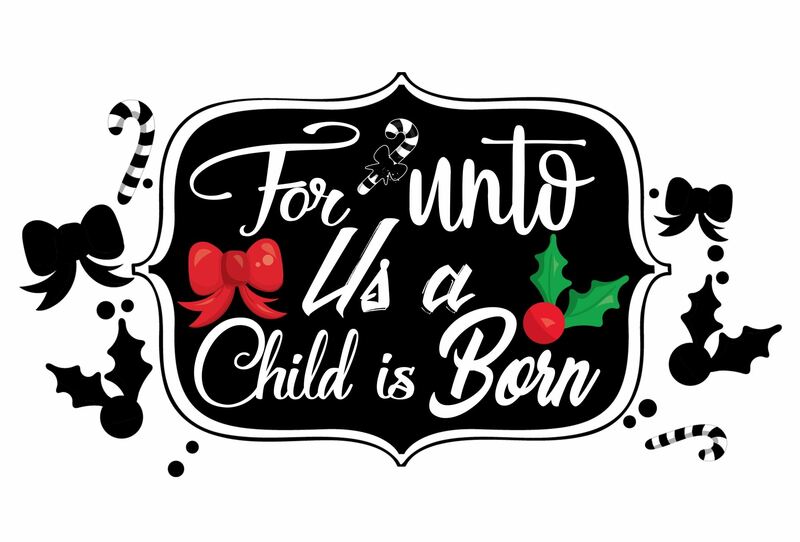 Each illustrated Christmas religious saying is available to print in 2 variations - The first one (JPG file) is a high resolution jpeg file, large enough so you can save it and open it in Photoshop if you want and resize it without image degradation. 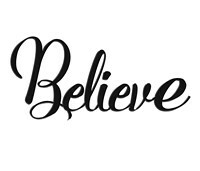 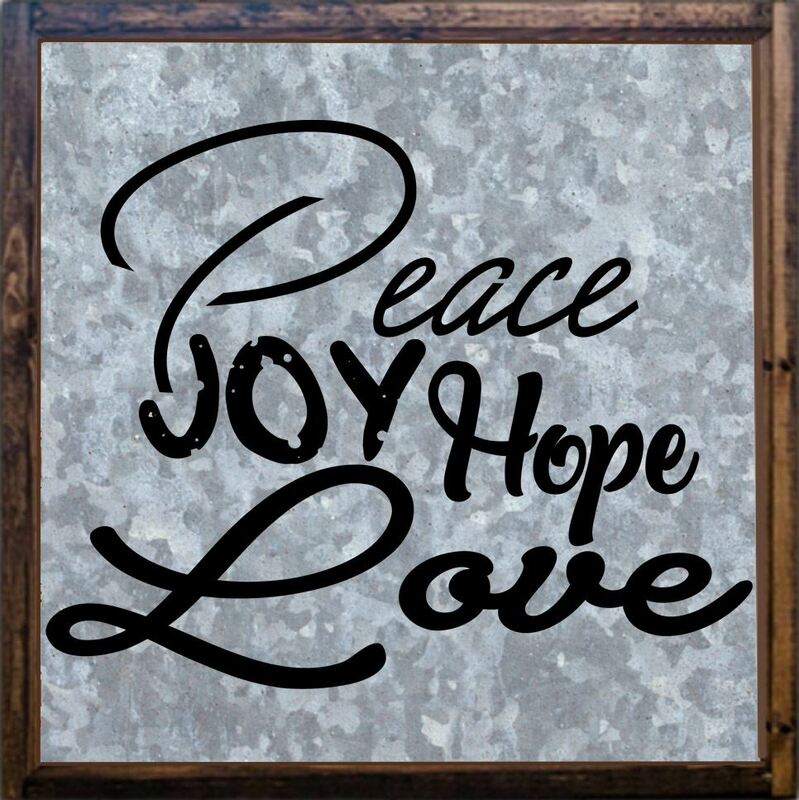 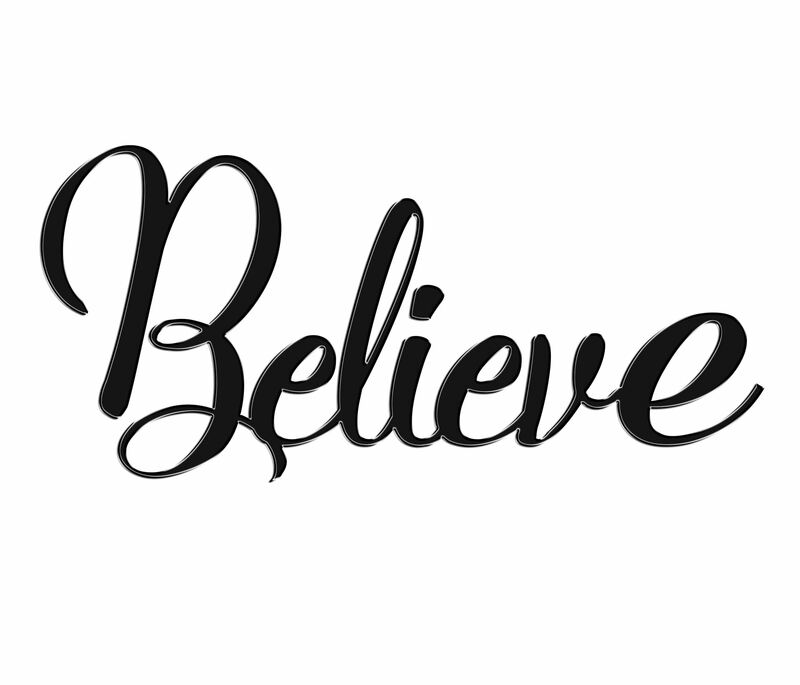 The 2nd saying (metal sign) has the text already inserted on a metal background with a frame...ready to use.